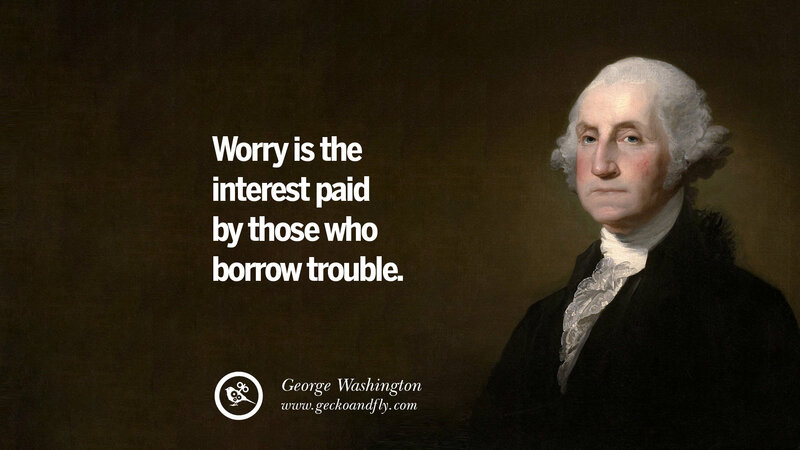 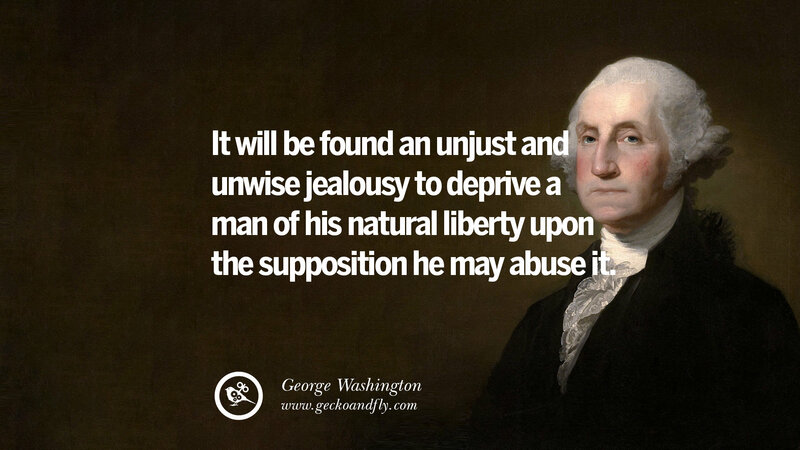 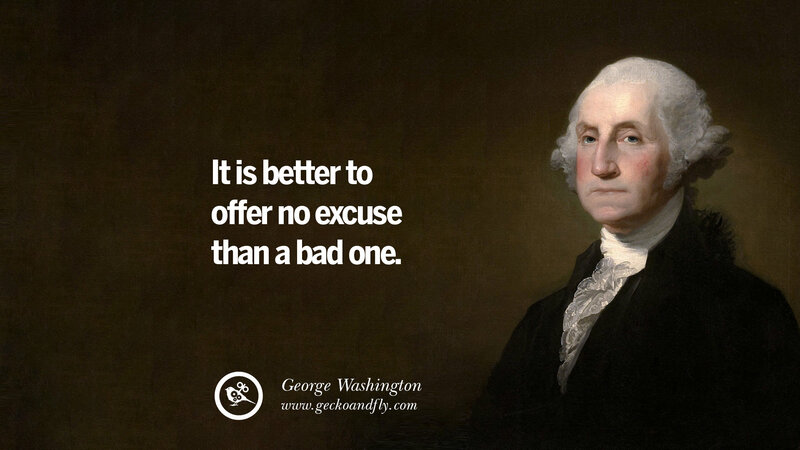 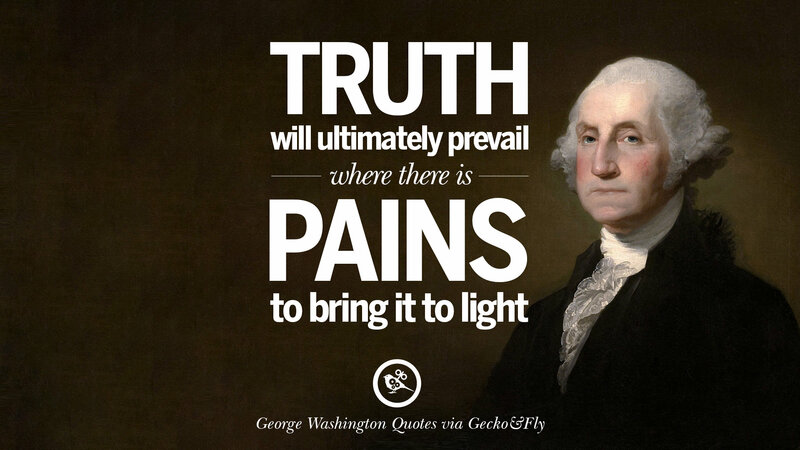 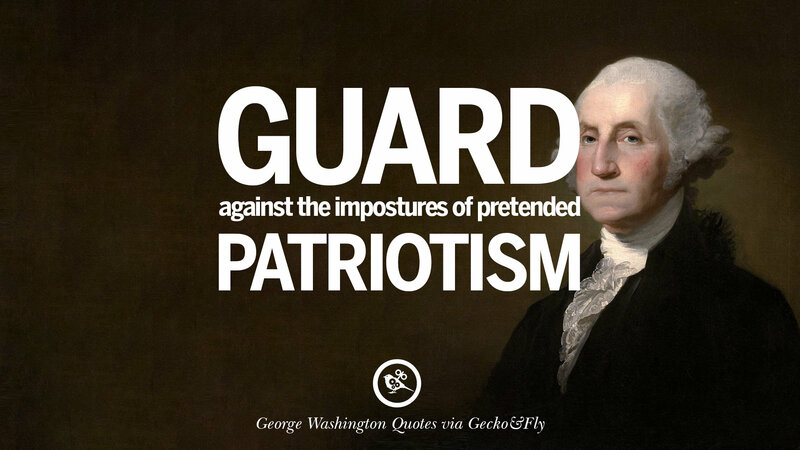 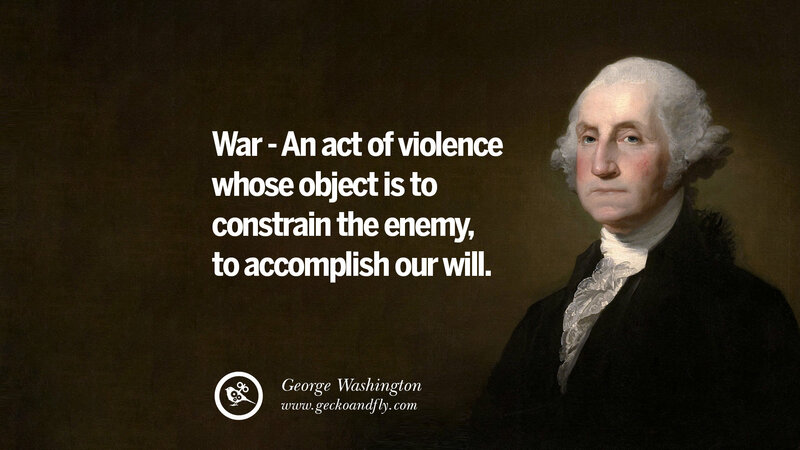 George Washington ( Wikipedia) was the first President of the United States (1789–97), the Commander-in-Chief of the Continental Army during the American Revolutionary War, and one of the Founding Fathers of the United States. 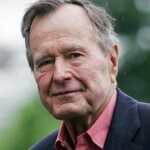 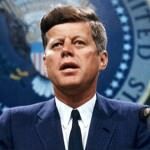 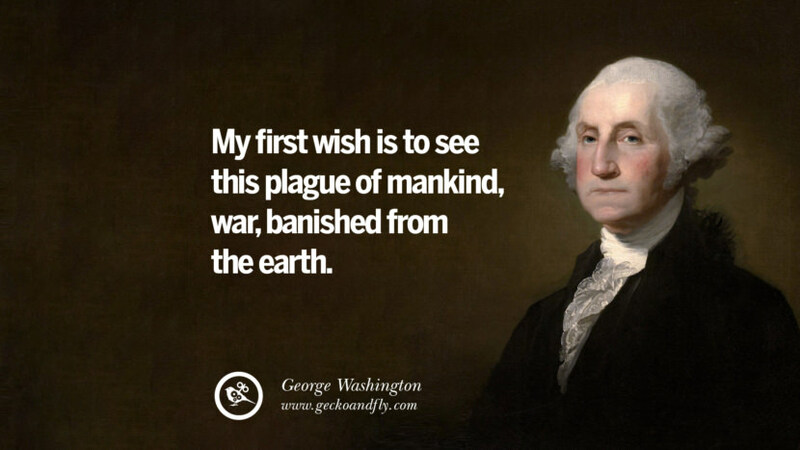 He presided over the convention that drafted the current United States Constitution and during his lifetime was called the “father of his country”. 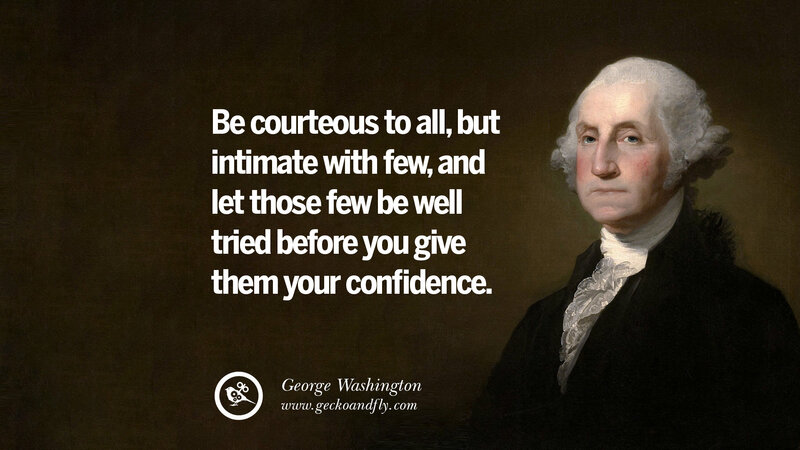 Widely admired for his strong leadership qualities, Washington was unanimously elected President in the first two national elections. 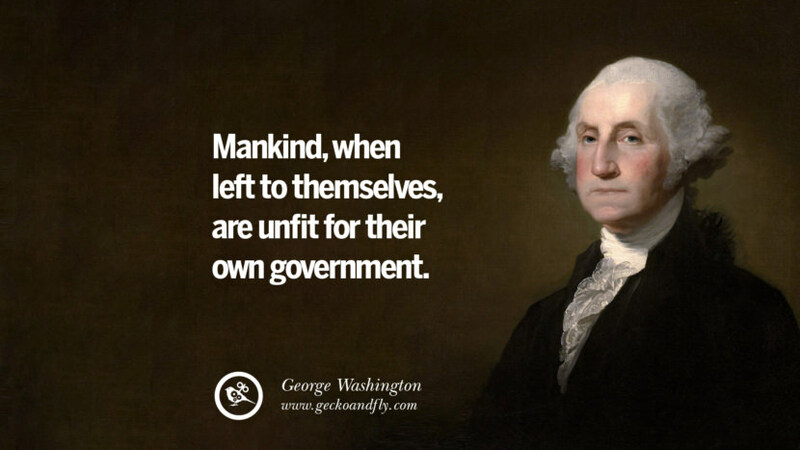 He oversaw the creation of a strong, well-financed national government that maintained neutrality in the French Revolutionary Wars, suppressed the Whiskey Rebellion, and won acceptance among Americans of all types. 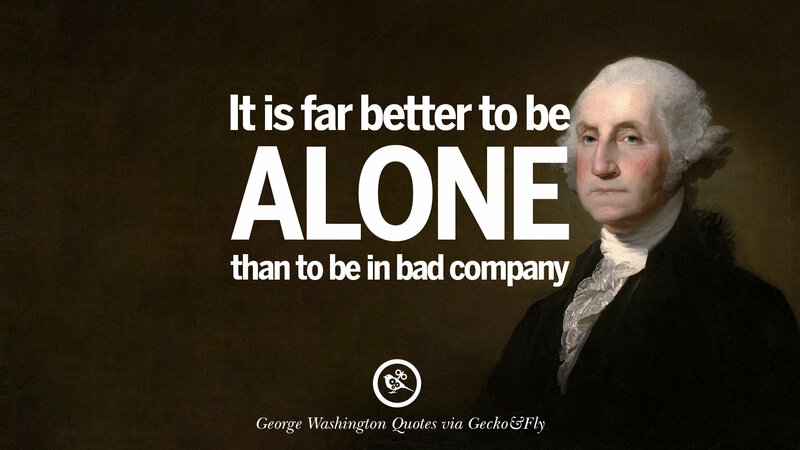 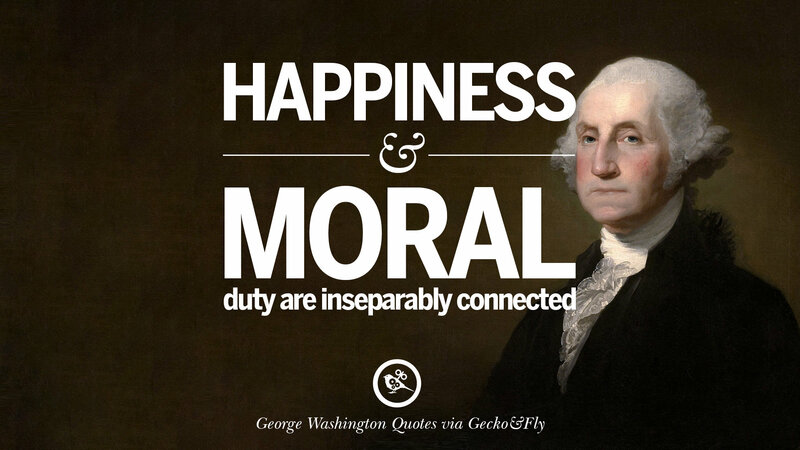 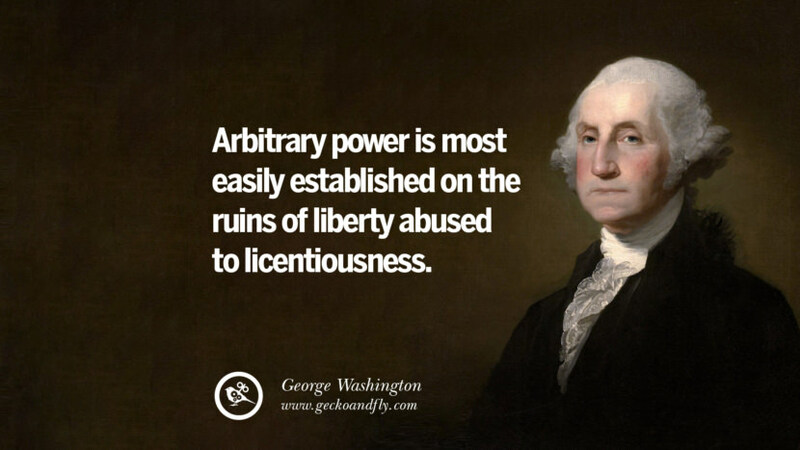 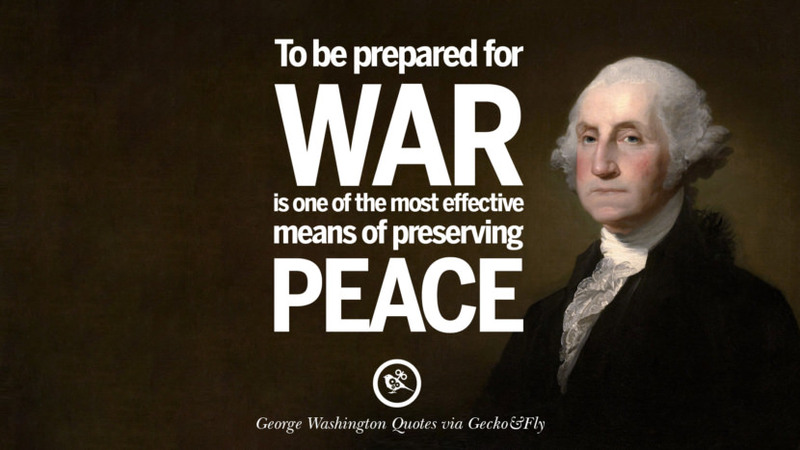 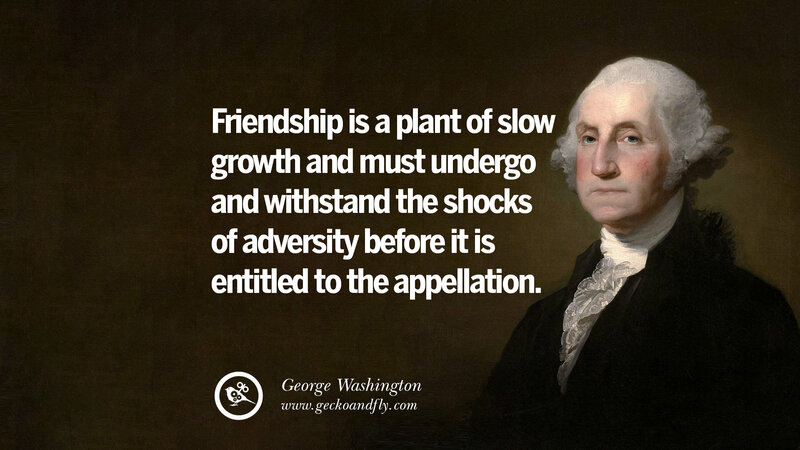 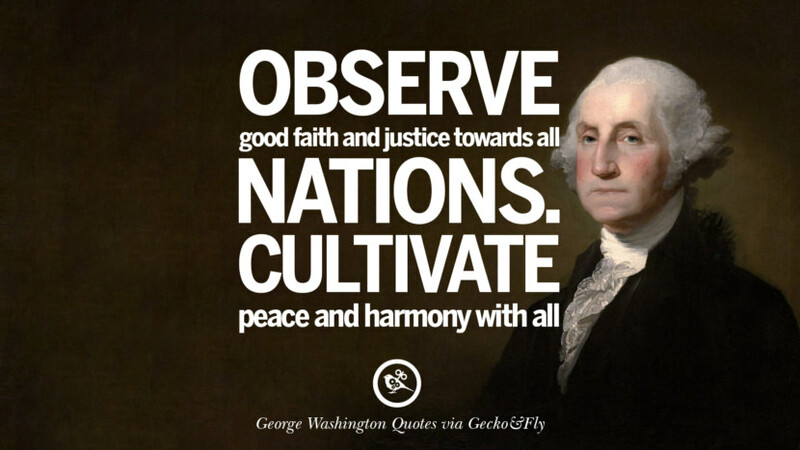 Here are 20 liberal quotes by George Washington on politics, peace, freedom and more. 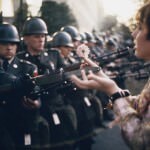 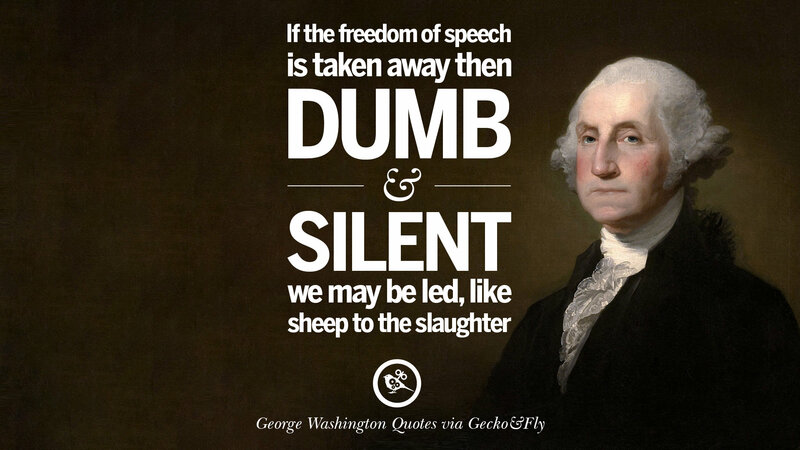 In the freedom of speech is taken away then dumb and silent we may be led, like sheep to the slaughter. 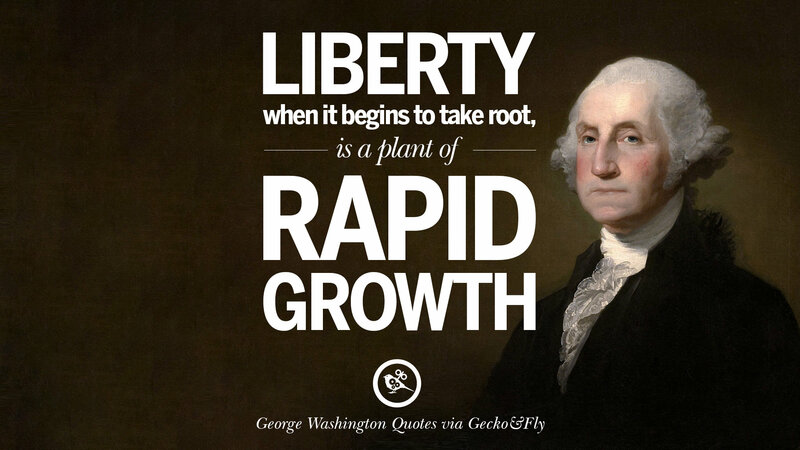 Liberty when it begins to take root, is a plant of rapid growth. 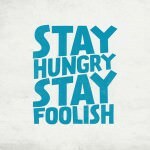 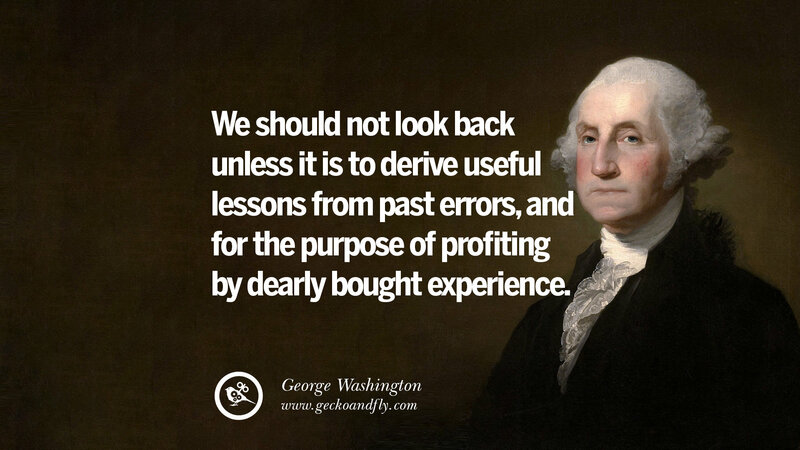 We should not look back unless it is to derive useful lessons from the past errors, and for the purpose of profiting by dearly bought experience. 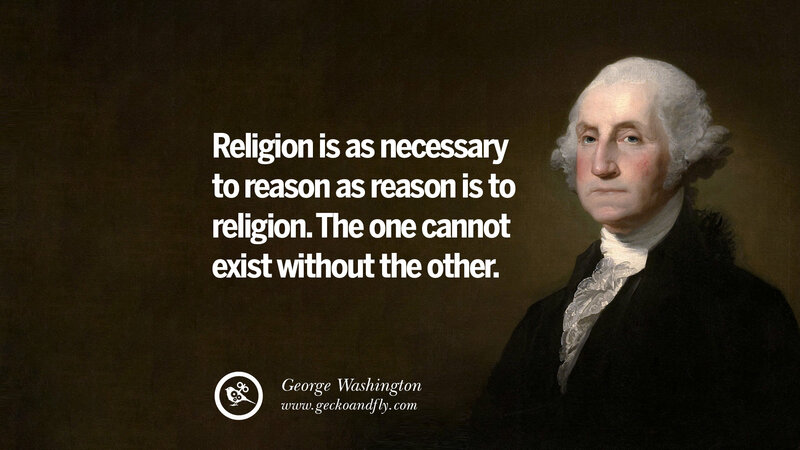 Religion is as necessary to reason as reason is to religion. 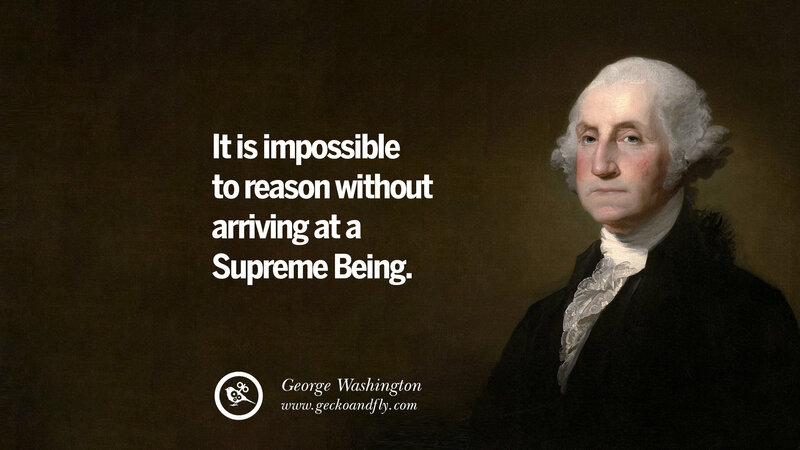 The one cannot exist without the other.